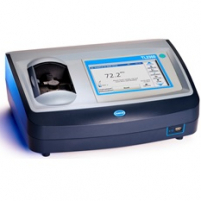 Hach 2100 Series Laboratory Turbidimeters are engineered to provide superior accuracy and sensitivity in any application. The 2100AN is equipped with a stable halogen-filled tungsten filament lamp to meet the reporting requirements of EPA Method 180.1. 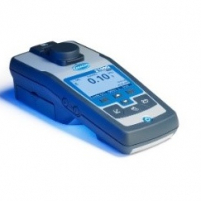 This model is ideal for testing higher ranges of turbidity up to 10,000 NTU. 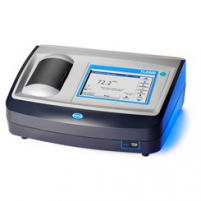 Additional absorbance, transmittance, and color measurement modes make the 2100AN the most flexible of any Hach benchtop turbidimeter.